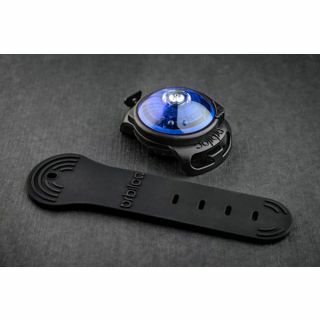 Is 100% waterproof to a depth of 100 meters / 330 feet. IPX8 approved. 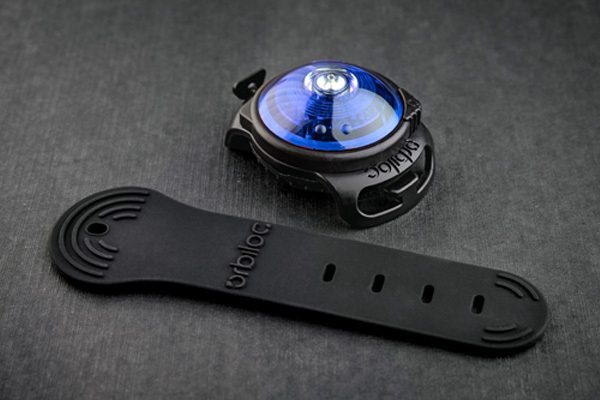 The Orbiloc Dog Dual can also be mounted with the Orbiloc Clip (accessory – not included). The Orbiloc Clip fits on most harnesses, leashes or collars. You can also use the Orbiloc Clip on you own jacket, vest or similar.